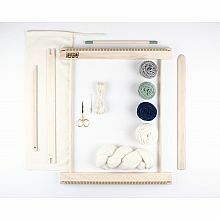 Home Shop by Category Beka Toys & Furniture A Weaving Frame & Weaving Kit (14" - Moss & Navy). 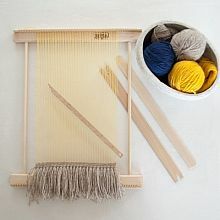 Everything you need to make your own woven wall hanging. 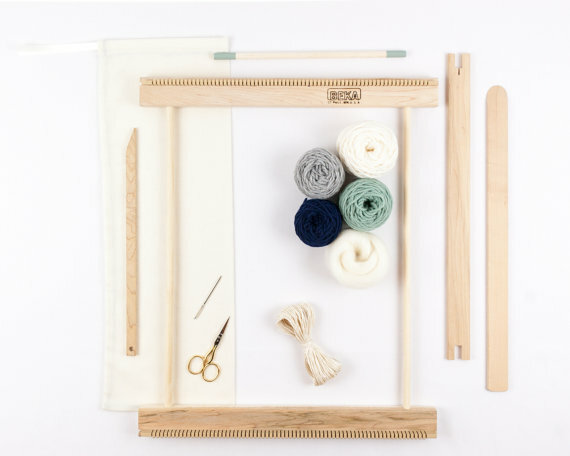 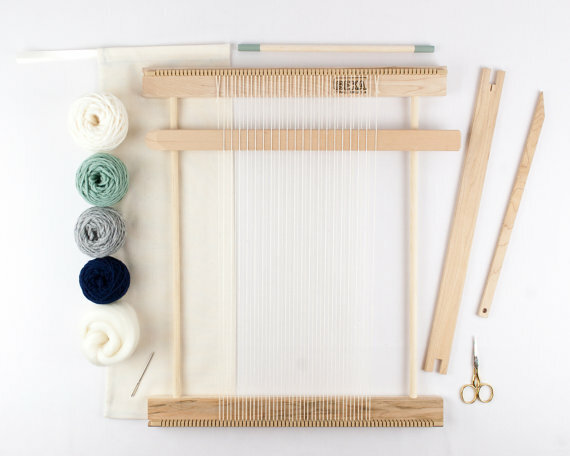 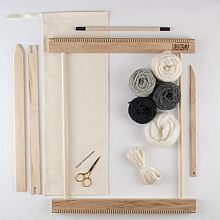 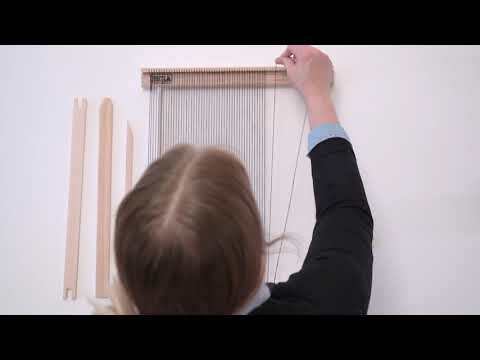 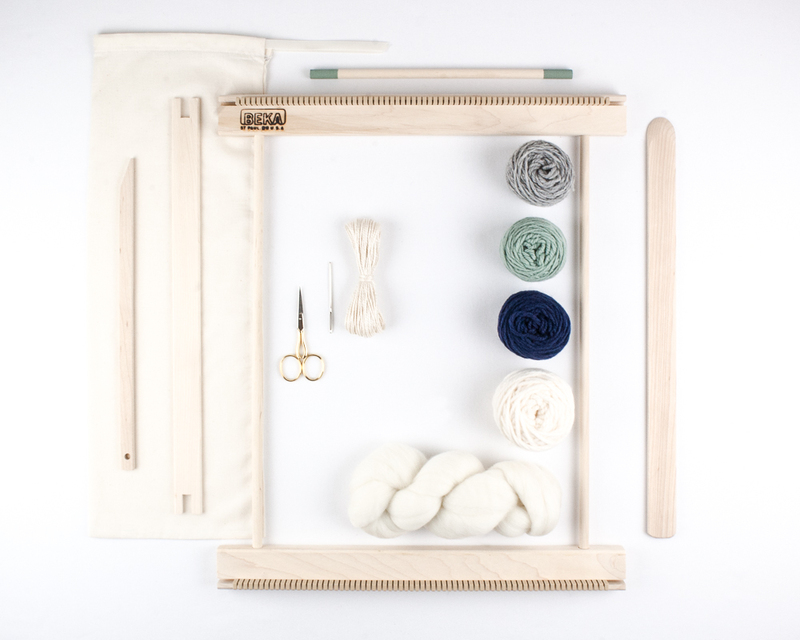 This WEAVING FRAME KIT is designed to offer a basic introduction to weaving. 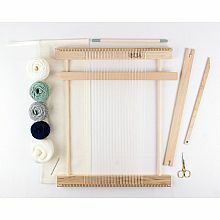 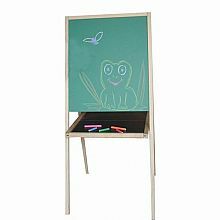 Simple to assemble, each frame comes with a set of beams featuring strong plastic teeth to accurately and evenly space your warp threads. 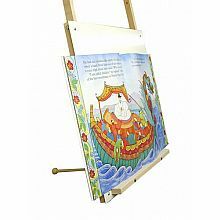 This loom measures 14 inches wide and 18 inches long giving you the ability to create weavings up to those dimensions. 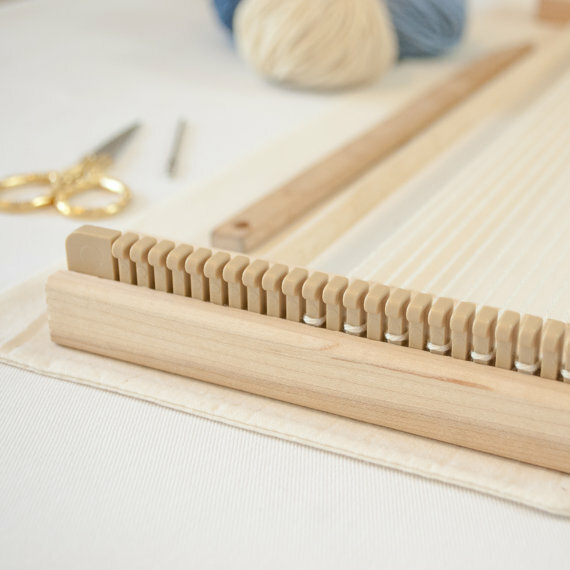 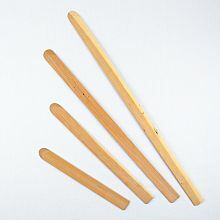 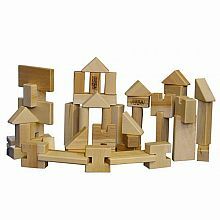 The loom is hand crafted with love in St.Paul, Minnesota from sustainably sourced hard maple wood. 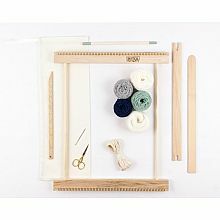 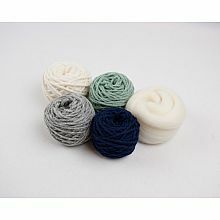 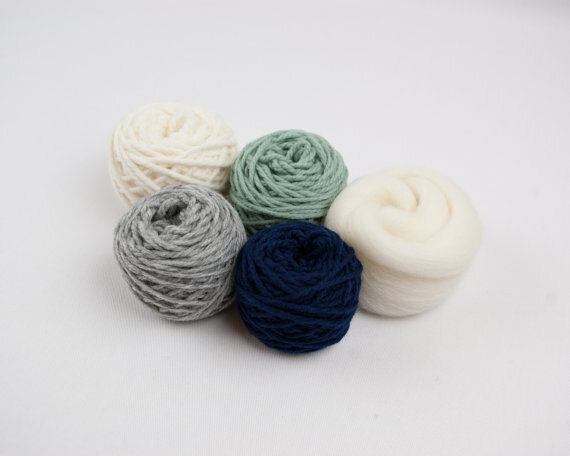 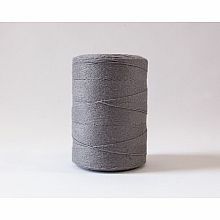 Item Number: 07004 kit Moss&Navy.